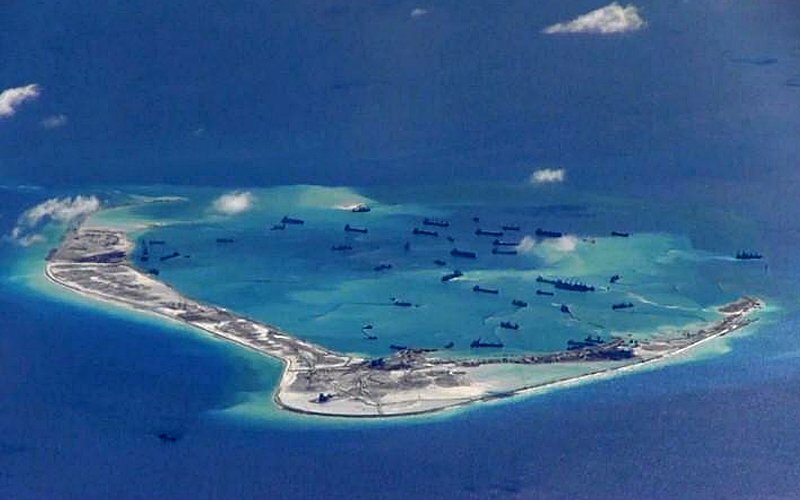 KUALA LUMPUR: An expert today called for a code of conduct in the South China Sea following the recent near clash of US and Chinese destroyers in the area. “The recent incident drives home the importance of establishing norms, or a code of conduct, to prevent unplanned encounters,” said S Rajaratnam School of International Studies dean of comparative and international politics Joseph Liow. “As much as both US and China would not allow relations to deteriorate to the point of coming to blows, history has shown that such incidents and miscalculations tend to escalate,” he said in a panel discussion on regional security at the China Conference here today. Also on the panel were Institute of Strategic and International Studies Malaysia senior analyst Shahriman Lockman and Asean Studies Centre, ISEAS-Yusof Ishak Institute head Tang Siew Mun. Tang warned that the near clash of the destroyers would become the new norm where both sides would have to match the other’s actions. He added that the goal was to be inclusive, to get all major powers to engage in the region. “I am not singling out anybody. But the moment you balance against someone, for instance China, Asean would have lost its rationale. “Asean is about inclusiveness and being open. It should be a safe platform for powers, big and small, to trade, engage and be friends. 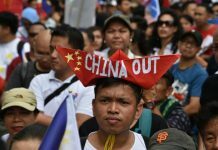 It should not be a great power kind of politics,” he said, adding that this was to prevent Asean member states from being used. On whether tensions in the South China Sea could reach the height of a Cold War, Shahriman said this would not be case. “If you think we are entering into a new cold war, if you ask me, the cold war is like the Korean War and the Vietnam War, as well as the Khmer Rouge period in Cambodia (from 1975 to 1979). “Those are the cold wars. Those are the serious stuff. What we are getting here is an uneasy peace. “It would be hysterical to see us approaching the intense security conditions that we saw in the Cold War with the Soviet Union,” he said. He added that he was of the view that the US neither believed China could be contained nor wanted to contain China. 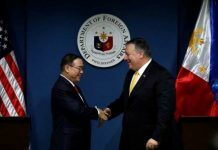 Meanwhile, Tang said it was disappointing that US President Donald Trump would not be attending next month’s Asean Summit in Singapore, but would send his second-in-command, Mike Pence. “I’m a bit disappointed because primarily the East Asia Summit started in Kuala Lumpur as a leaders-led summit attended by presidents and prime ministers. It says something on how the US leadership is not giving the region enough importance. “It is not just downgrading,” he added. “The East Asia Summit is not just about the US president meeting Asean leaders, but also the leaders of 17 other countries. It is about regional engagement. He said it remained to be seen whether Pence would use the summit to share the US’ vision with other leaders. Liow agreed, saying the US might not share the belief of Asean member states that they formed a critical region for the country. “This is why since the Vietnam War, US engagement in the region has been half-hearted at best. “Even under the Barack Obama administration, the US was trying to wrap up its engagement. A case to be made is, it still fell short here and there. 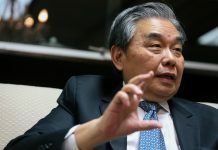 Tang added however that it might not be a bad thing for Trump not to give Asean any attention as any such attention usually resulted in sanctions and trade tariffs. He highlighted the need for Asean to work on its unity and centrality, using the analogy of marriage.